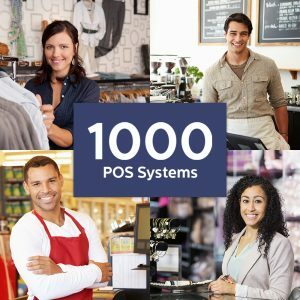 Shireburn Point of Sale is a leading point-of-sale software solution for both retail and catering environments, within small to medium-sized businesses as well as larger multi-national franchises. SPOS speeds up the sales process at the till with a fully configurable and easy-to-use display, whilst providing the structure and controls necessary for a robust inventory system. We can get you started in no time at all. Is Shireburn POS for you? Over 1,000 retailers have entrusted us with the final and most crucial stage of their proceedings. But we’ll leave it up to you to decide. Integration with other Shireburn Software solutions including Shireburn Financial Manager (SFM), Shireburn Indigo, and business intelligence platforms. Speak with our team today to request more information and get a quote. Start benefiting today!